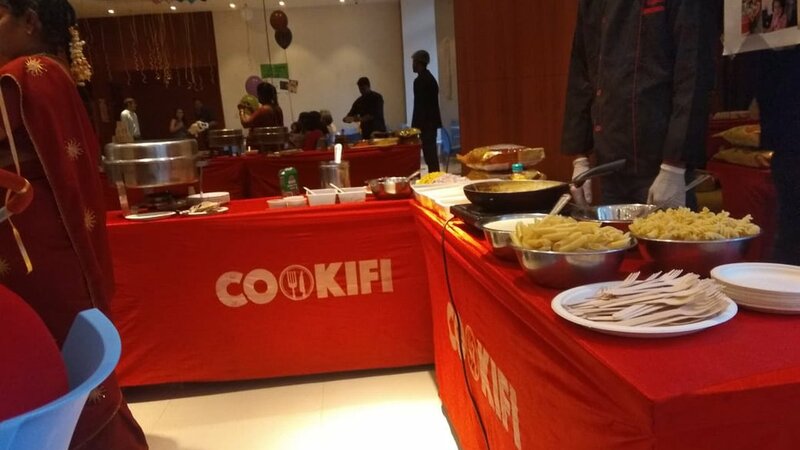 Cookifi makes birthdays more special with its presence. 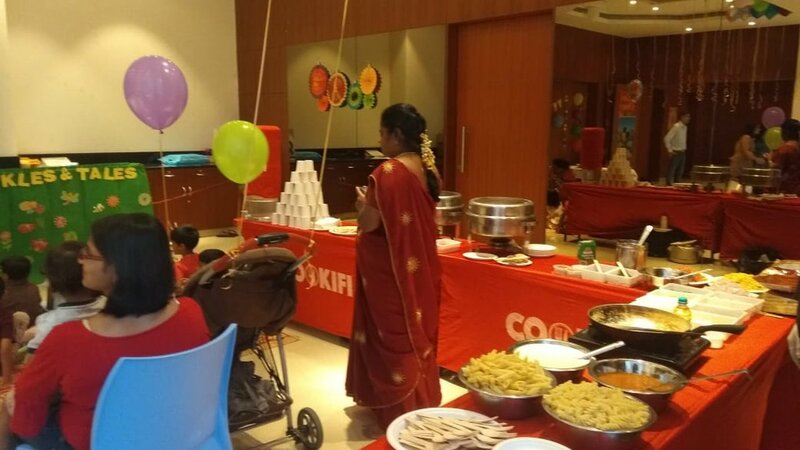 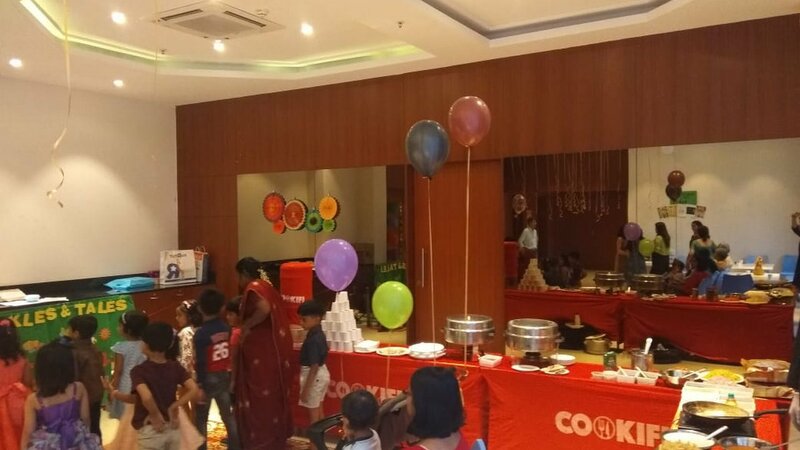 Our food strikes a balance with the kids, as we customize the food especially for birthdays by making it colorful and less spicy. 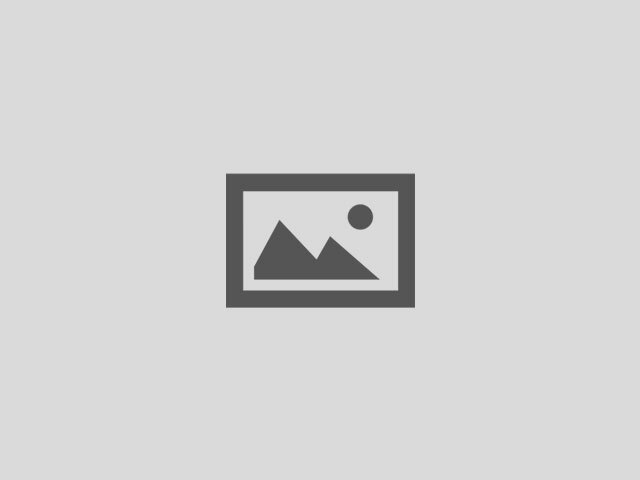 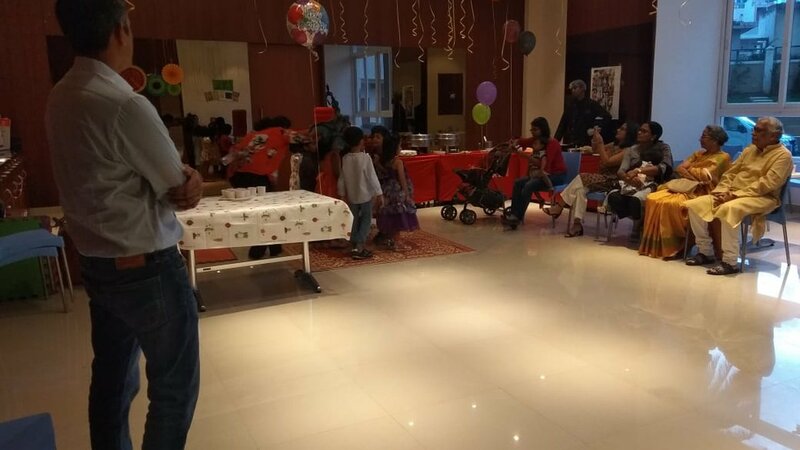 A Birthday Party was thrown at Salarpuria Greenage with 30 guests. 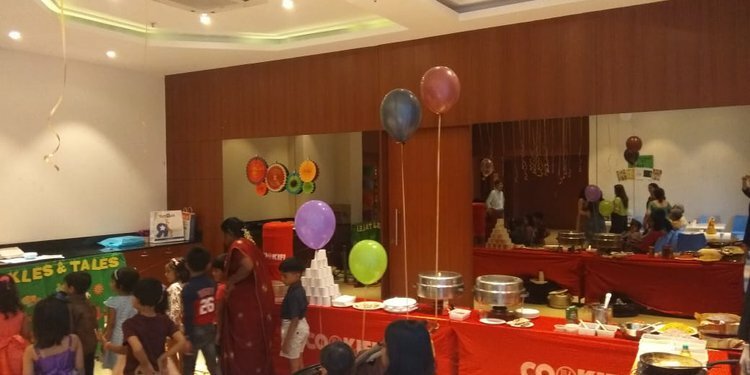 This party had a snacks menu, with a pasta counter to entertain the kids.